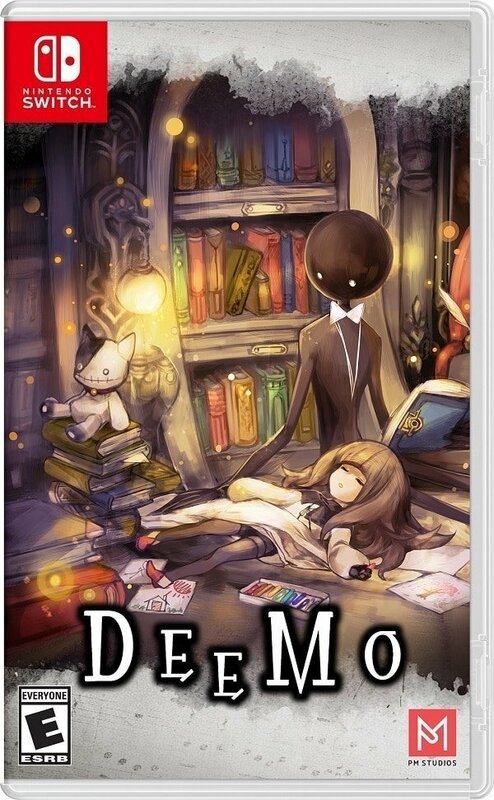 PM Studios and acttil, the teams behind Deemo, are excited to announce that the game will be getting a physical release on January 29th 2019. They are also excited to confirm that the game will be compatible with the Nintendo Labo Piano, adding a new experience to the super popular music rhythm title. 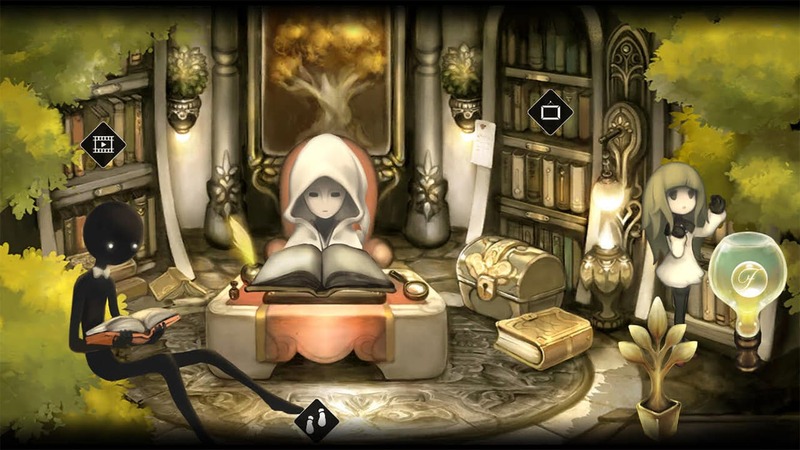 The game follows the story of Deemo, a humanoid creature who is isolated and lives in a castle. One day he finds a little girl who’s unsure of who she is and doesn’t know the location of her home. 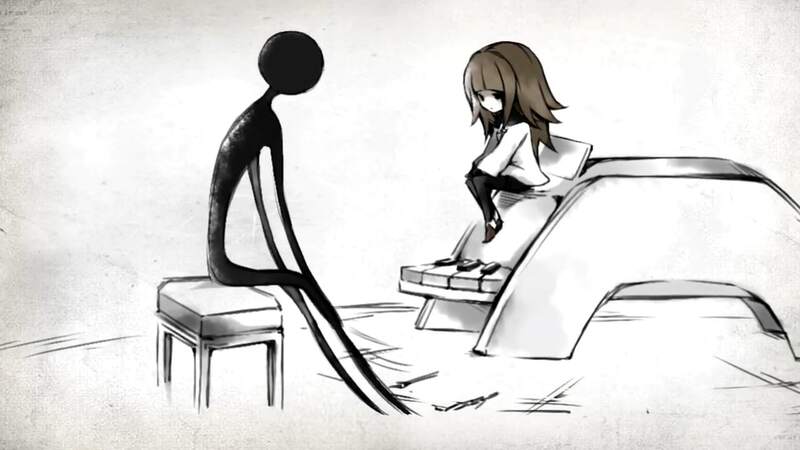 Deemo wants to help the girl find her home. 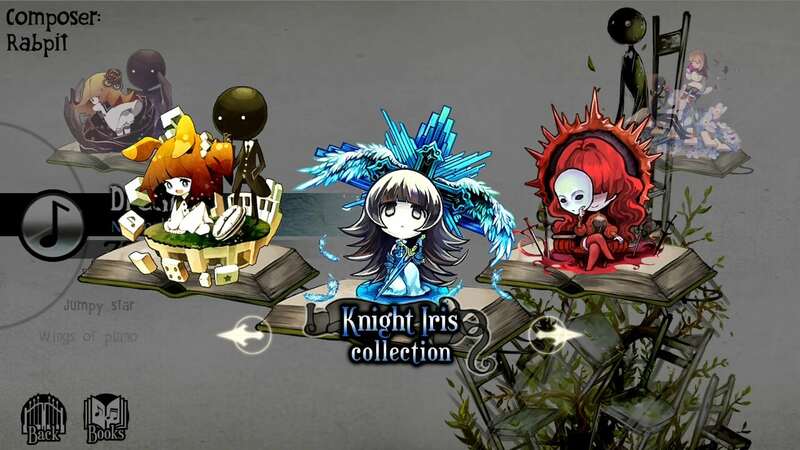 Along the journey, they discover a strange sprout that grows larger each time Deemo complete a music score. 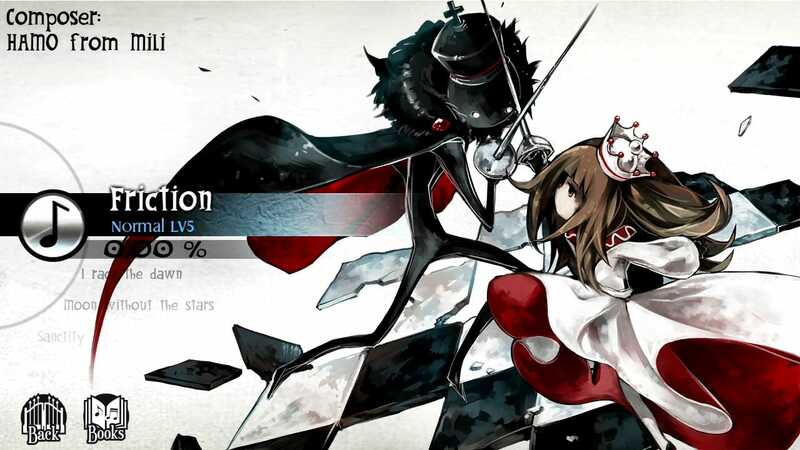 As the game progresses you learn more about each character and answer questions such as how will Deemo react to having a companion and will the girl be okay to rediscover the lost memories that she will uncover. • Musical connection! 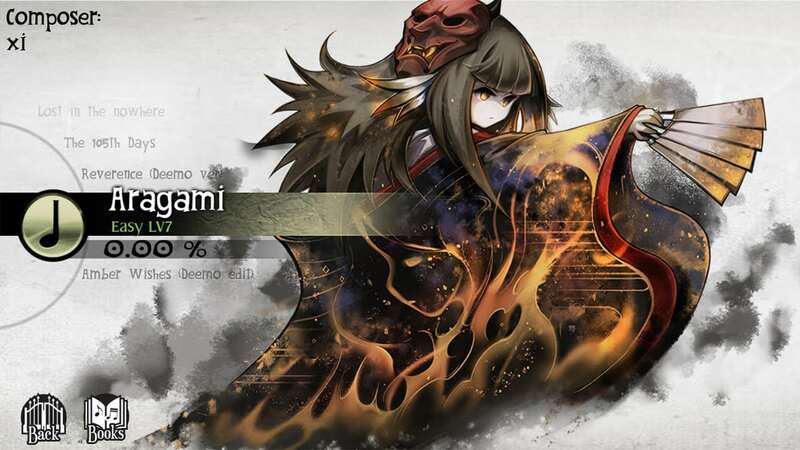 – Play Deemo, literally! Select songs will feature Nintendo Labo Piano support to allow you to dive into the game’s truly musical world! • Heartfelt rhythms! – 250+ captivating songs from a variety of composers and genres await you! Let the melody of the piano soothe your soul! • 3 difficulty modes! 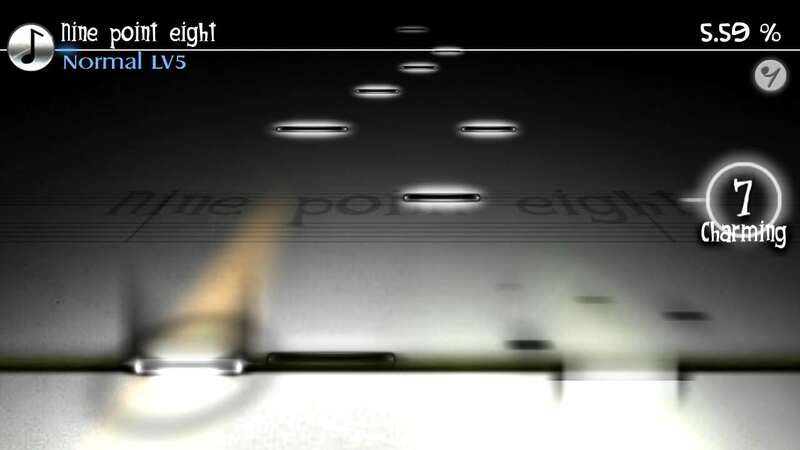 – Start with the beginning Easy mode and work all the way up to Hard to test your sense of rhythm via simple, intuitive gameplay! • Beautiful hand-drawn artwork! –The gorgeous art of the game will tug at your heartstrings as the gripping story unfolds! Make sure to follow us to keep up to date with any other exciting announcements!